It's never too early to get christmas gift. 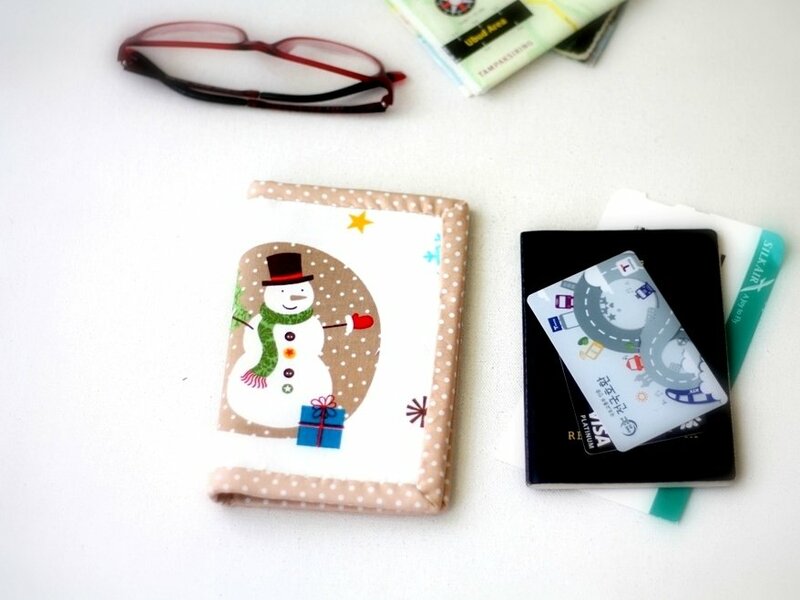 A cute snowman travel wallet is a perfect gift for yourself or for someone who's planning a Christmas getaway. A slim and compact travel wallet. The passport sleeve comes with card holder, which is very handy to keep your frequent flyer or ID card. The passport holder closes with snap button.